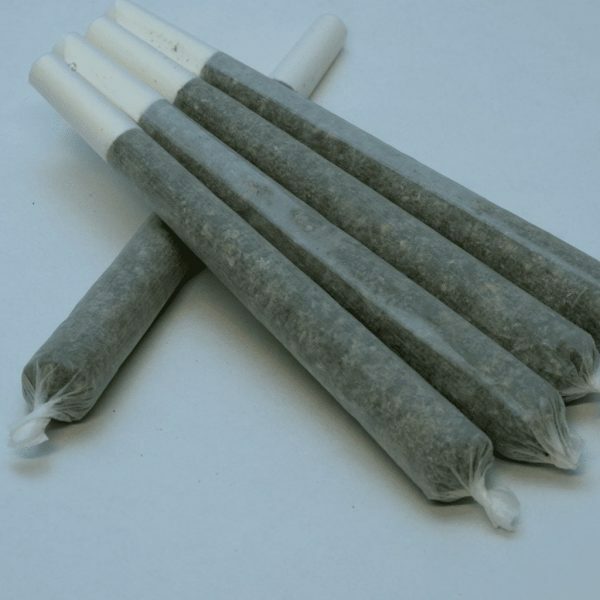 1 x 1 Gram Indica Pre Rolled Cone. Love these for the convenience, and great price too! So thankful for these pre-rolls. I usually smoke Sativa, but having the Indica before bed is wonderful! They helped me with anxiety and pain. Will absolutely buy again.